Gigster, a San Francisco-based provider of automation tools for smart software development, has raised $20 million in Series B funding. Redpoint Ventures led the round, and was joined by Michael Jordan, Marc Benioff, Adam D'Angelo and return backers Andreessen Horowitz, Y Combinator and Sound Ventures. Why it's a big deal: Large enterprises are turning more to outsourced tech project development as things like machine learning and blockchain gain traction within... Oh, who are we kidding? 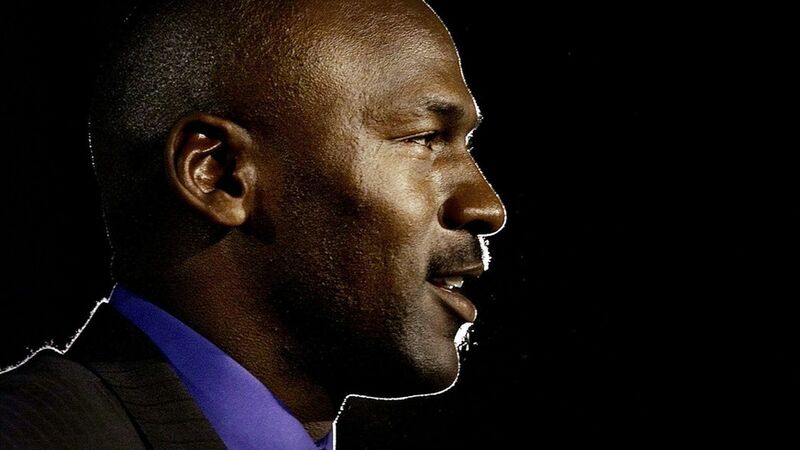 This round is notable because Michael Jordan is involved — becoming the latest pro athlete to dabble in venture tourism. A company spokesman says the introductions to the NBA all-timer came through two existing Gigster investors: Ashton Kutcher (co-founder of Sound Ventures) and Vivek Ranadivé (who also owns the Sacramento Kings). Gigster CEO Roger Dickey, via TechCrunch: "He was my childhood hero. It's just fun to have him on the cap table. He didn't put a ton into the round. We thought it'd be cool to have someone involved that we really look up to."